CBSE has announced the result for UGC NET exam conducted on January 2017. The exam was conducted for three papers. UGC NET is a qualifying examination for candidates seeking JRF or appointment as Assistant Professor in Indian Universities and colleges. New Delhi: CBSE has announced the result for UGC NET exam conducted on January 2017. The exam was conducted for three papers. University Grants Commission (UGC) National Eligibility Test (NET) is a qualifying examination for candidates seeking JRF or appointment as Assistant Professor in Indian Universities and colleges. Candidates who appeared for the exam can check their result on the official results portal of CBSE. The results are almost on time for the admission schedule of many universities for their research programs. 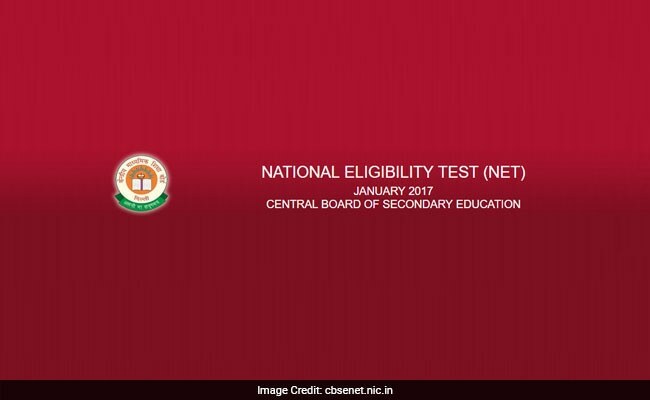 Where to check CBSE UGC NET January 2017 result? The result can be viewed through the link available on the Cbseresults.nic.in website. 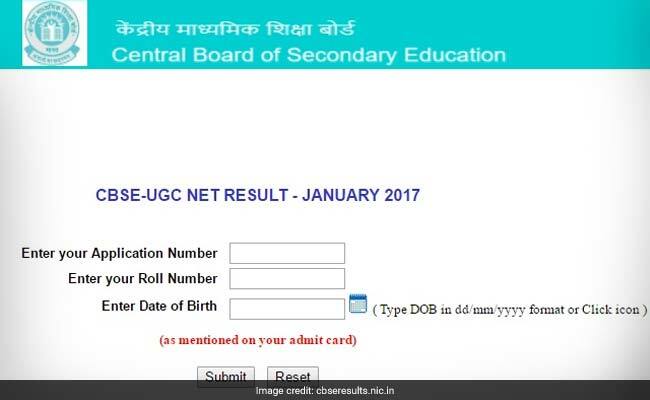 How to check CBSE UGC NET 2017 result? Step two: Click on the result link for CBSE UGC NET January 2017. Step three: Enter your Application Number, Roll Number and Date of Birth. Your CBSE UGC NET 2017 result will comprise of the marks scored individually in each of the three papers and the cumulative score. The result will also carry your qualification status for both JRF and Assistant Professorship. The board will release the cutoff marks for each subject soon. UGC NET is conducted for a total of 100 subjects. The test comprises of three papers in which one is related to general awareness and teaching and research aptitude and the other two are subject-specific.